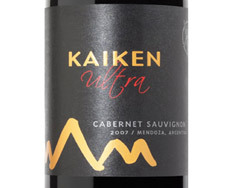 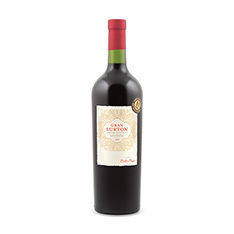 Kaiken is the Argentine venture of renowned Chilean winemaker Aurelio Montes, and the Ultra line is made with the best grapes from his vineyards east of the Andes. 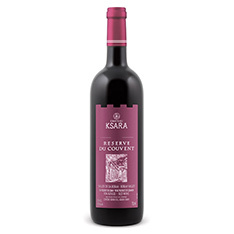 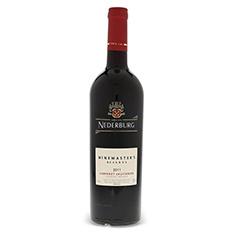 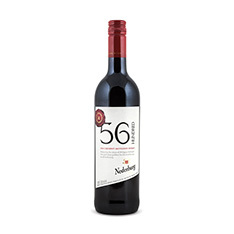 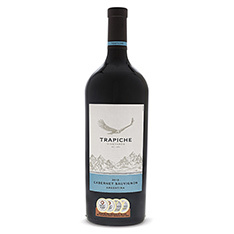 This full-bodied Cabernet is ripe and concentrated, with bountiful black fruit, seamlessly integrated oak and fine structure. 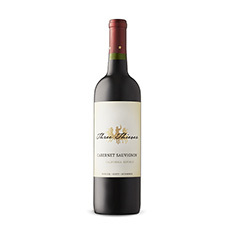 Expect it to improve further still over the next 2-3 years in bottle, or enjoy it tonight with herbed roast beef served rare.